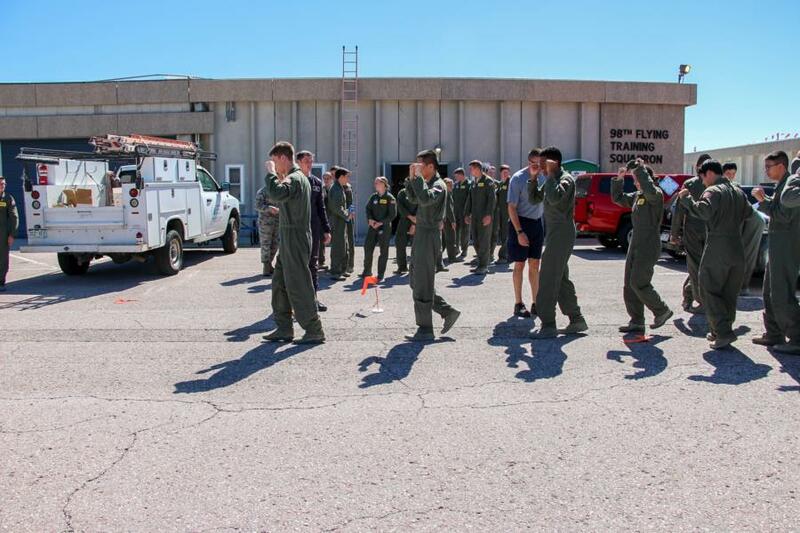 Earlier this week we were able to catch the Cadets participating in Jump getting their last jump! 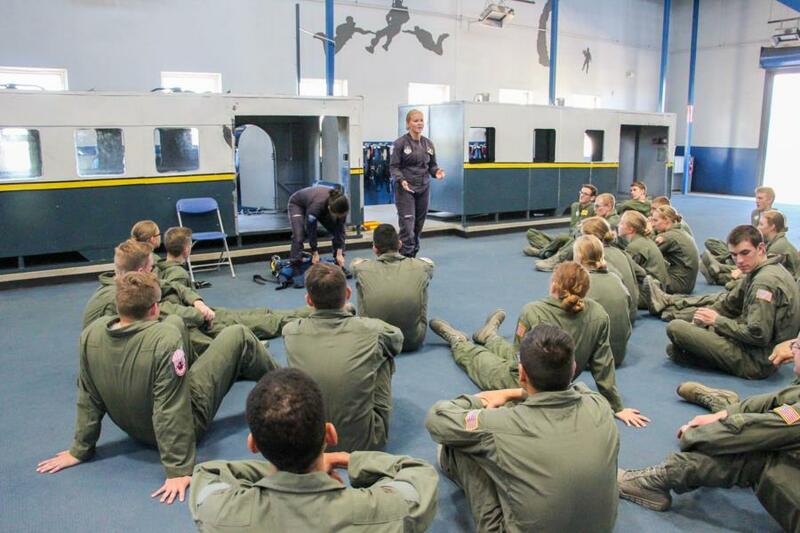 We also stopped by the Ground Training Facility (GTF) for the next group of Cadets who started jumping yesterday. Click the blog for highlights from both groups! 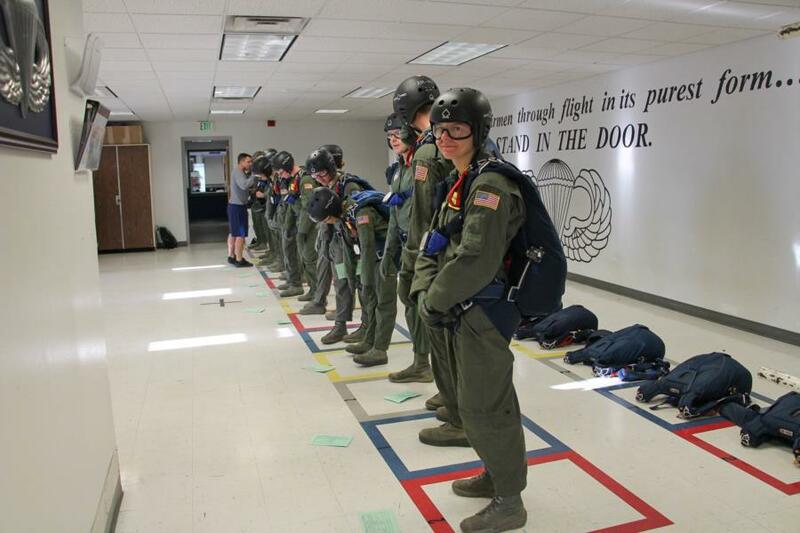 As the Cadets gear up and prepare to get onto the plane the Jump Masters have them execute what they must do in their first 10 seconds of being in the air while still on the ground. 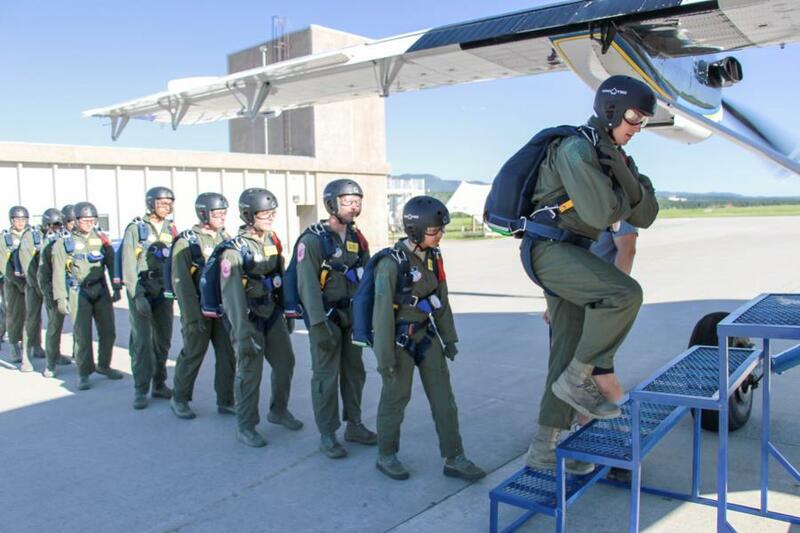 This was one of the many things they learned while in Ground Training and they have to perform it before every jump as well as possible emergency scenarios. 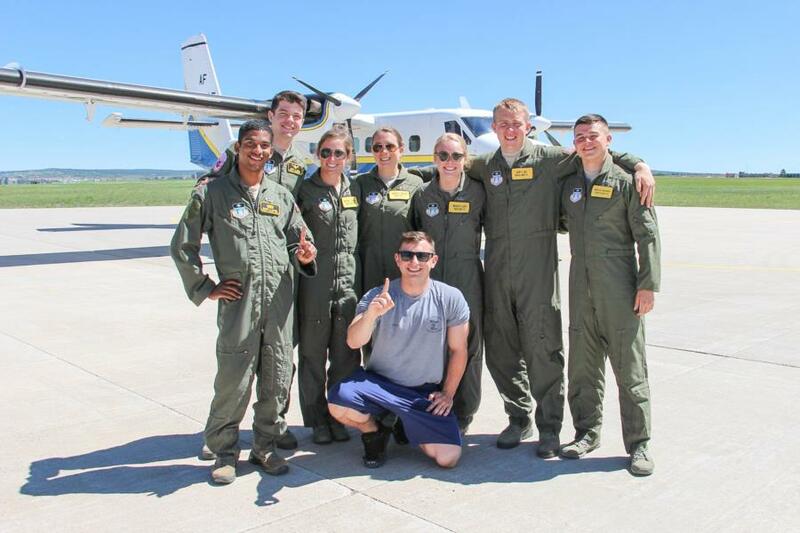 We were able to snap a quick video after a group of Cadets came back from their final jump! Happy faces all around! To view the pictures taken at Jump this week go to Classes - 2019 - Jump. Or click the link below. 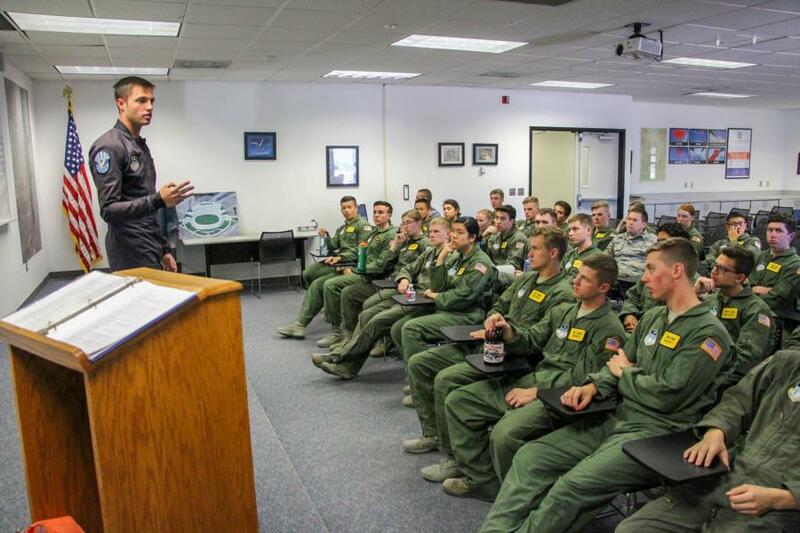 If you didn't catch our blog from last week about the Airmanship programs. 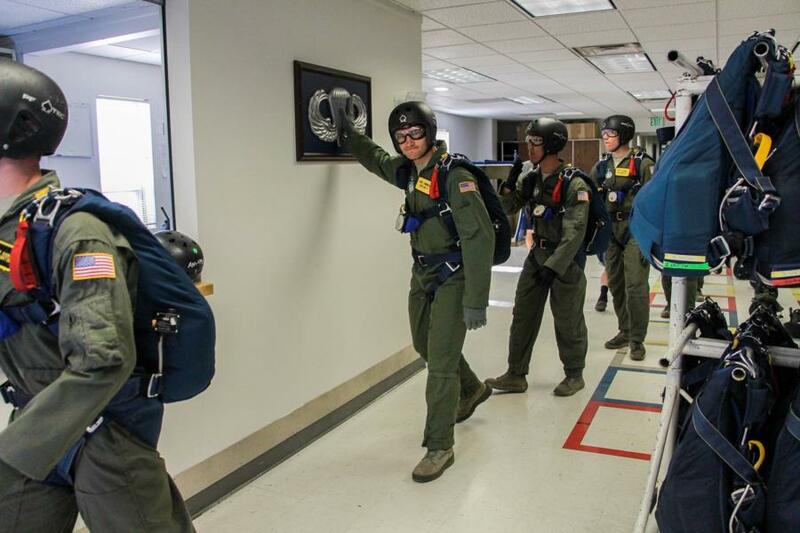 Click here to get some background on Jump and the other Airmanship Programs that the Academy offers. 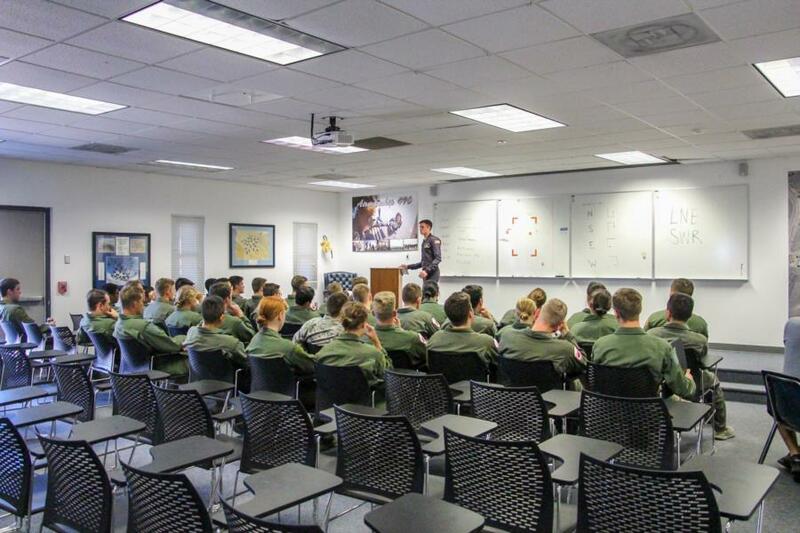 Meanwhile in Ground Training, the Cadets in the second group were finishing up their classroom days. 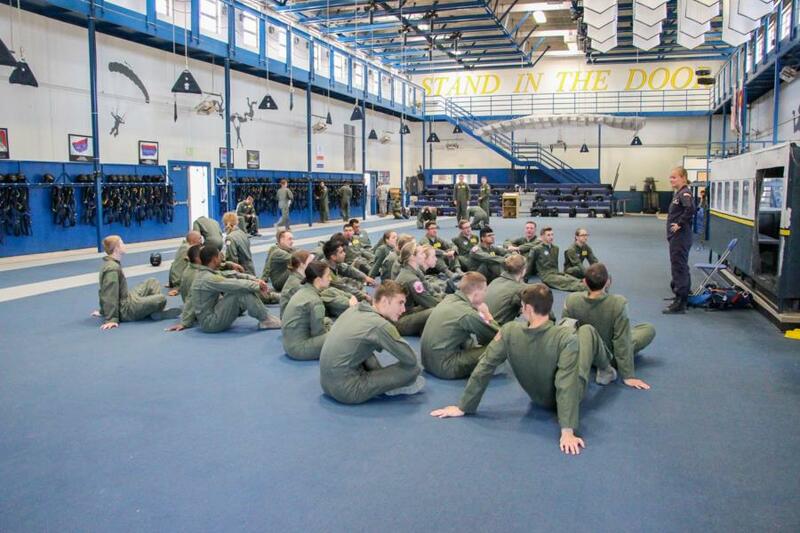 The Jump Masters are going over some last minute preparations with the Cadets before they head up to Denver for the Wind Tunnel Training and after that, it's time to Jump! 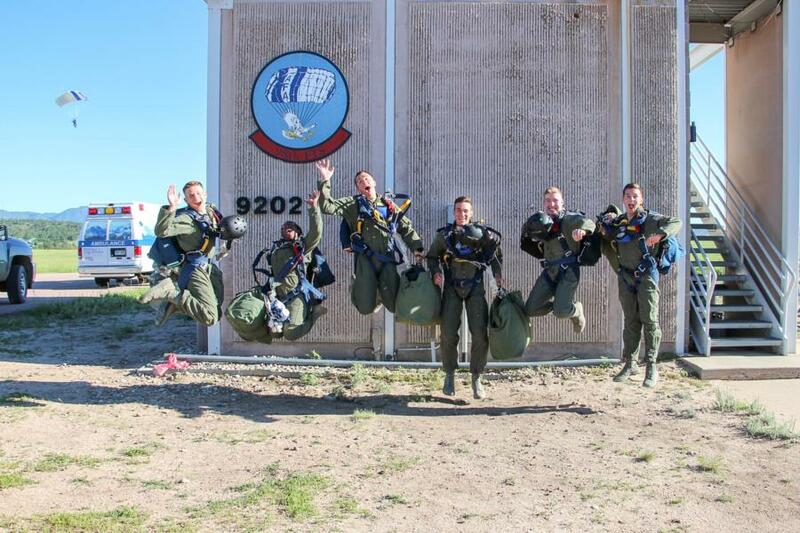 We'll be checking back with this group next week during their 5th Jumps so check back later!